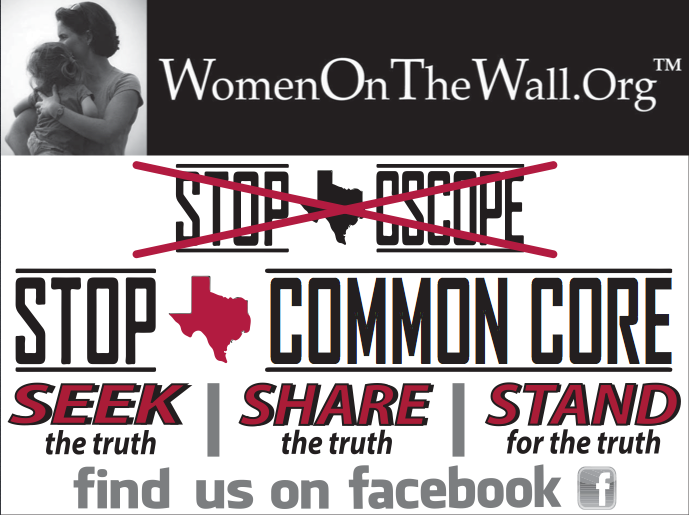 CSCOPE/Common Core exposed to Political Leaders- Will they Lead? 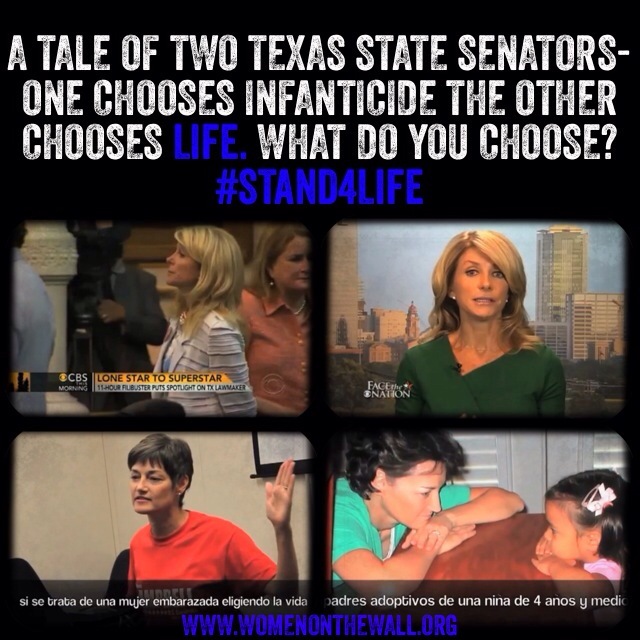 Public Statement by Women On The Wall on Senator Dan Patrick and Lt. Governor David Dewhurst’s attendance at the BackPack and Boots on the Ground Education Summit. 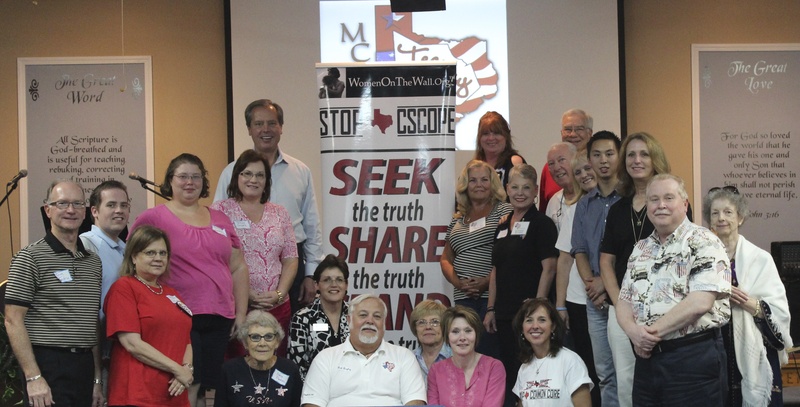 BackPacks and Boots on the Ground in Conroe, Texas hosted by the Montgomery County Tea Party was attended by Lt. Governor David Dewhurst and Senator Dan Patrick. By all accounts they were shocked by the information they heard. The question is are these leaders willing to actually lead and get to the bottom of the political corruption involved in the TESCCC’s CommonCore/CSCOPE illegal invasion of Texas schools? Those of us who were there understand the political game and that these two men are running for Lt. Governor. They were both there seeking support from grassroots leaders and their organizations who were attending. What the Lt. Governor and Senator may not understand is that the people who were there could care less about these men’s political careers , and the people are going to do what it takes to protect their children and grandchildren. Therefore just talking the good talk and getting photo opportunities will not work. 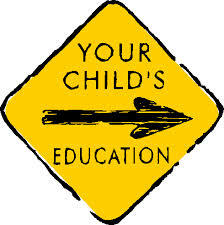 There must be action and it must be taken immediately before Texas children are harmed anymore in the 2013 and 2014 school year by the Common Core philosophy that is coming in the back door through CSCOPE and the corrupt education non-government organizations such as TASA (Texas Association of School Administrators), TASB (Texas Association of School Boards) and the ESCs (Education Service Centers) who have direct access to our tax dollars. If these political leaders want support from the grassroots action is needed and it is needed Now!!! We are calling on a full audit by the State Auditor to look into direct conflicts of interest and illegal actions by the TESCCC. 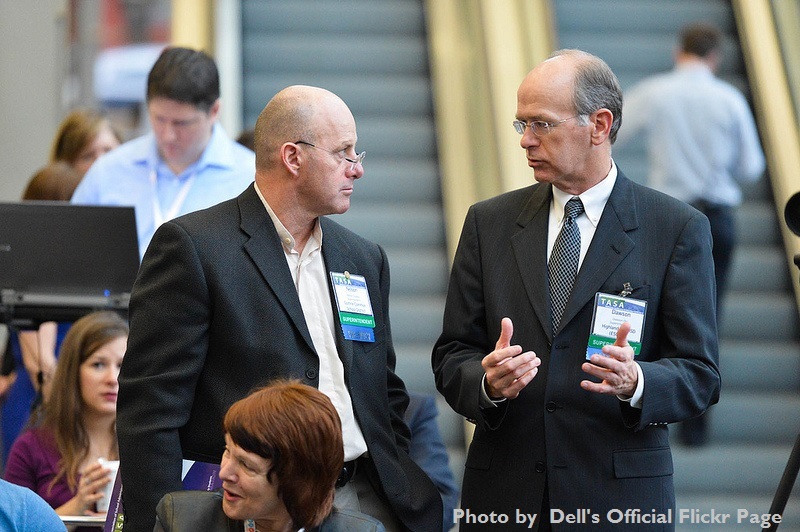 In addition , an audit must be done of TASA and TASB. From what public information requests revealed there may be grounds for legal action to be taken by tax payers of Texas. Lastly we are demanding that Texas Leadership find a remedy to remove Thomas Ratliff as a Texas State Board of Education elected official. 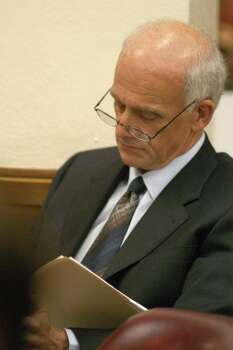 The Attorney General has already ruled that he is not eligible to be on the SBOE because he is a paid lobbyist. We also request that you watch this short talk by Dr. Everett Piper on the Common Core philosophy of education and why it is not a “GOOD IDEA”. 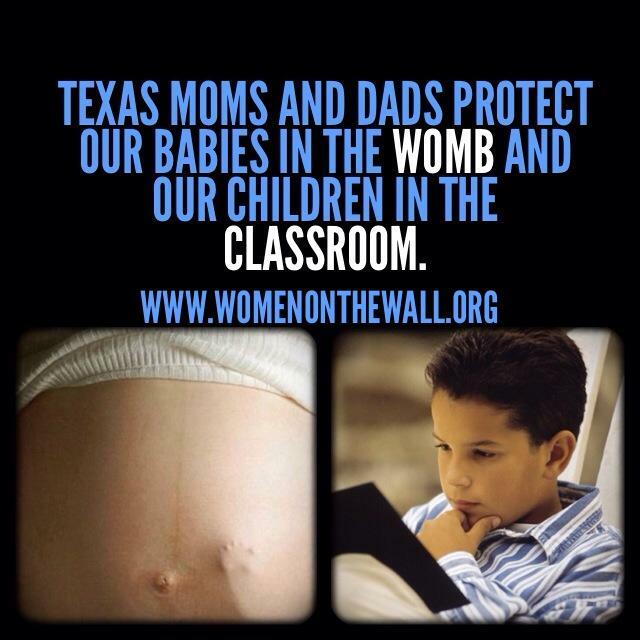 Time is of the essence~ Texas Children must be protected!! Austin, Texas— On June 22, 2013 Pastors and Citizens from across the state and from beyond gathered in Prayer and Unity in the Texas State Capitol Auditorium. From our history Americans understand that when men and women with values- even when they believe in different theologies come together to fight for and pray for America, America wins! !